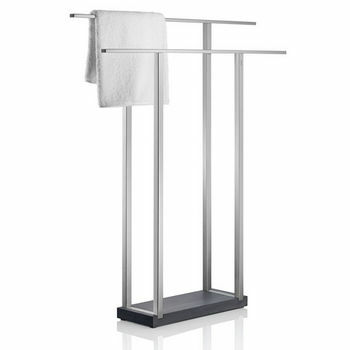 The Blomus wall-mounted stainless steel towel racks and rings have a classic style that will endure when other fashion trends change. 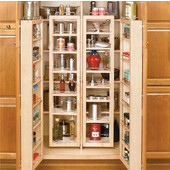 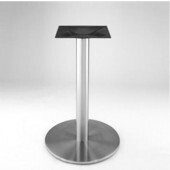 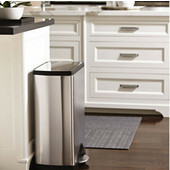 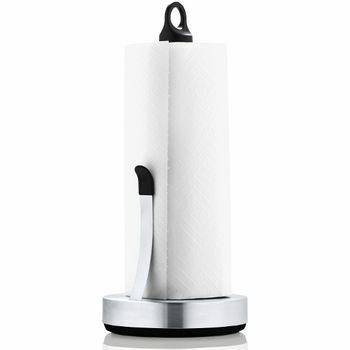 Modern styling with smooth rotary action to complement any settings in your home. 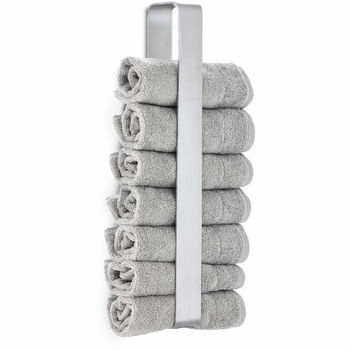 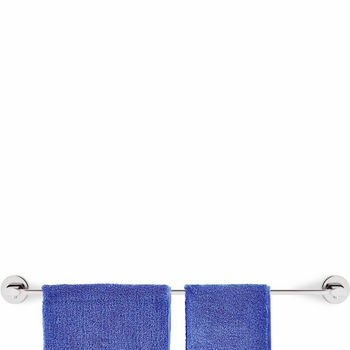 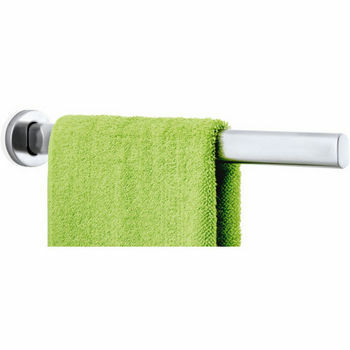 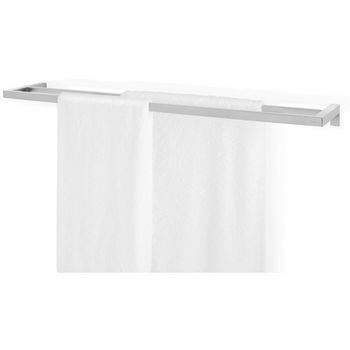 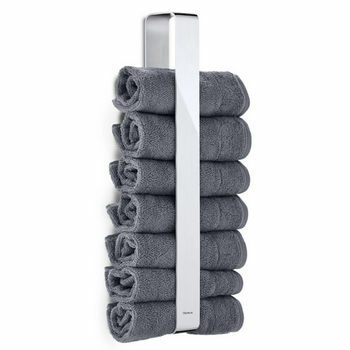 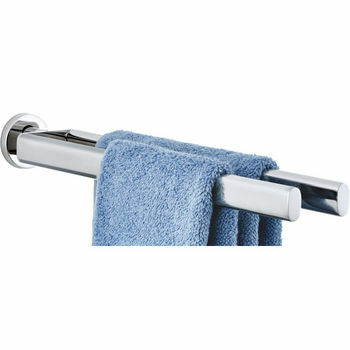 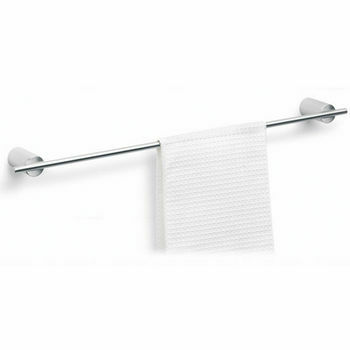 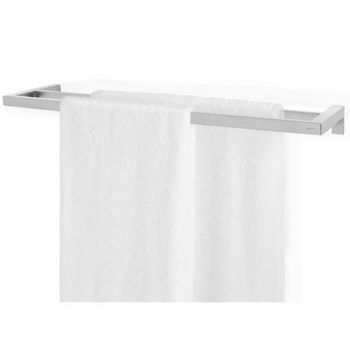 The robust simplicity of this Blomus wall mount towel rails make it perfect for hanging weighty towel. 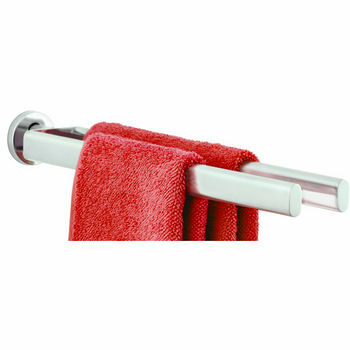 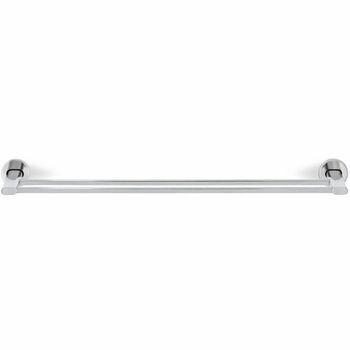 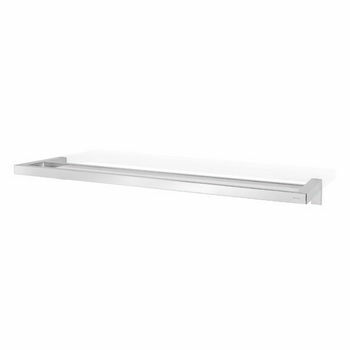 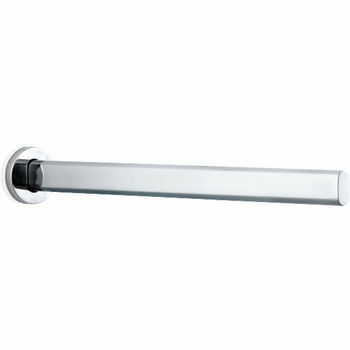 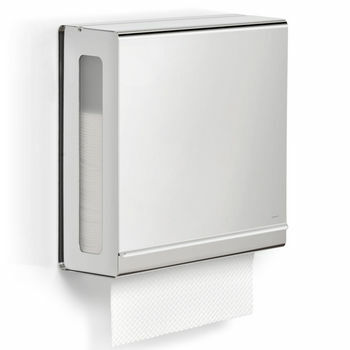 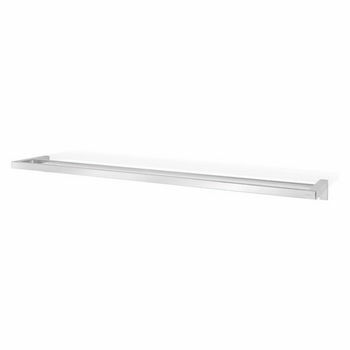 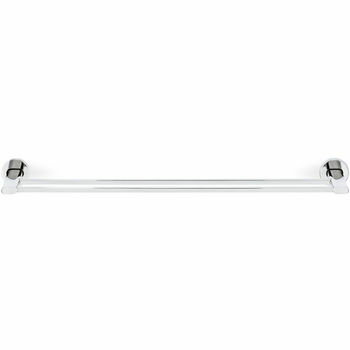 The Blomus towel rail is very easy to install with its wall mounting kits. 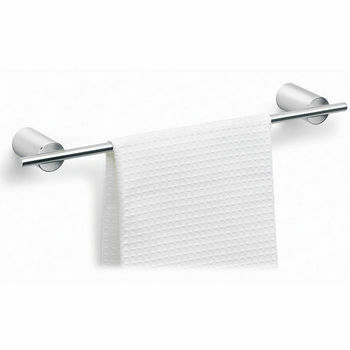 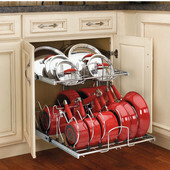 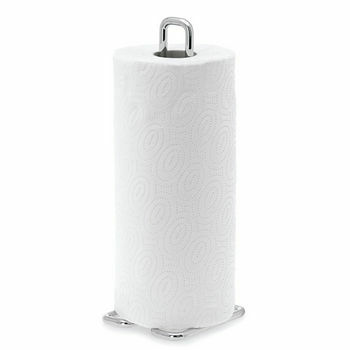 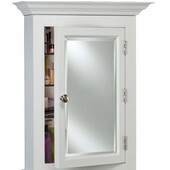 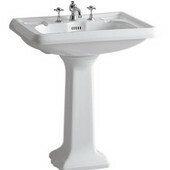 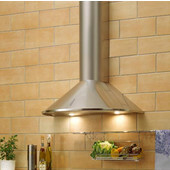 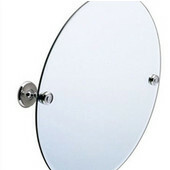 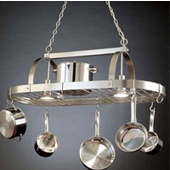 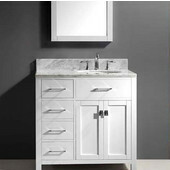 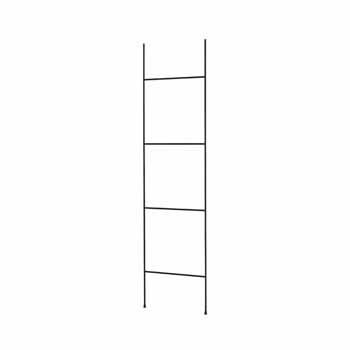 It is a great attachment and decoration to your bathroom wall. 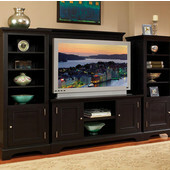 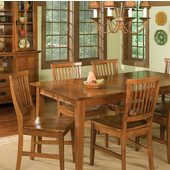 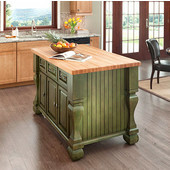 It adds the finishing touches and brings additional value to your home. 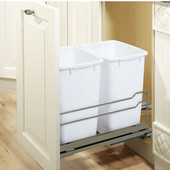 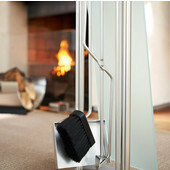 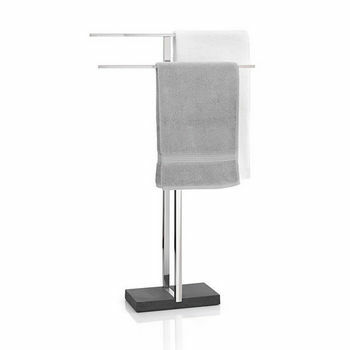 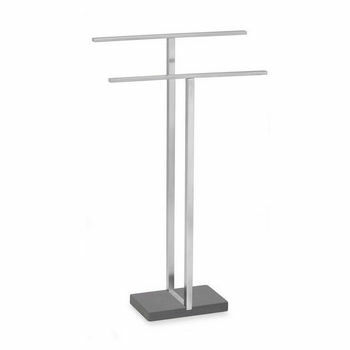 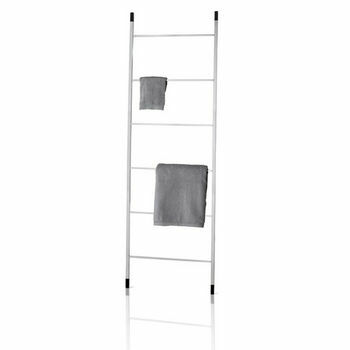 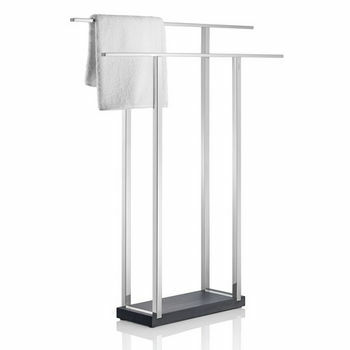 This Blomus freestanding stainless steel valet has one rod for towels, and two high-off-the-ground hooks. 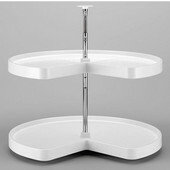 Weighted base design keep it from tipping.